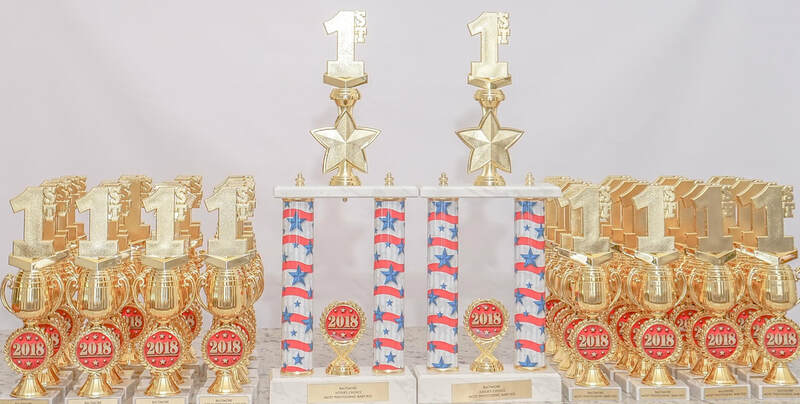 Note: these are actual trophies that have been and will be sent to the winners. 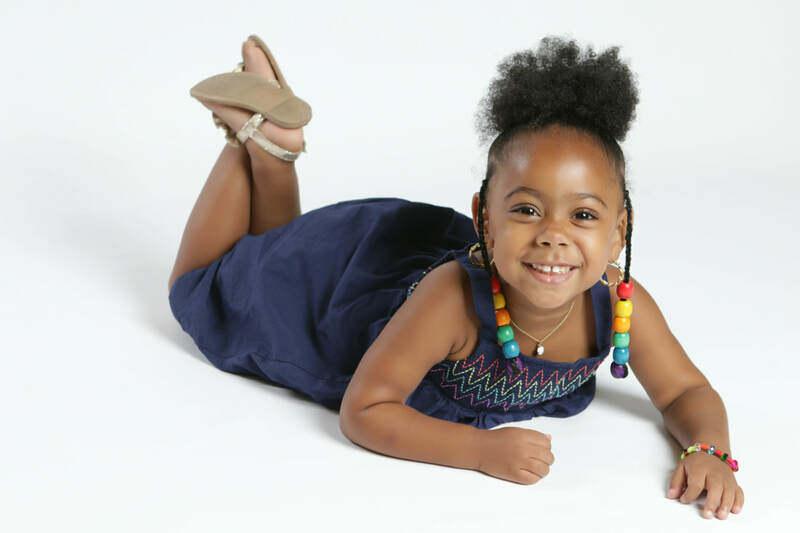 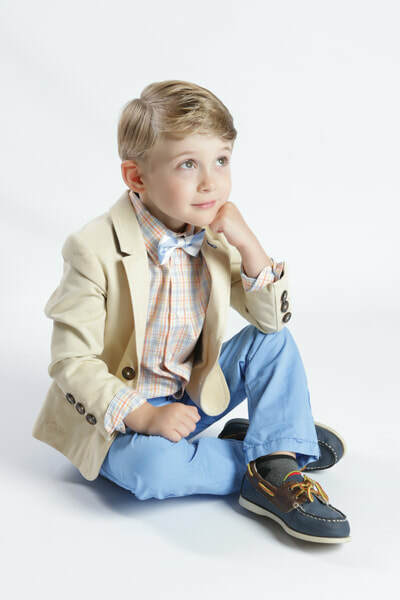 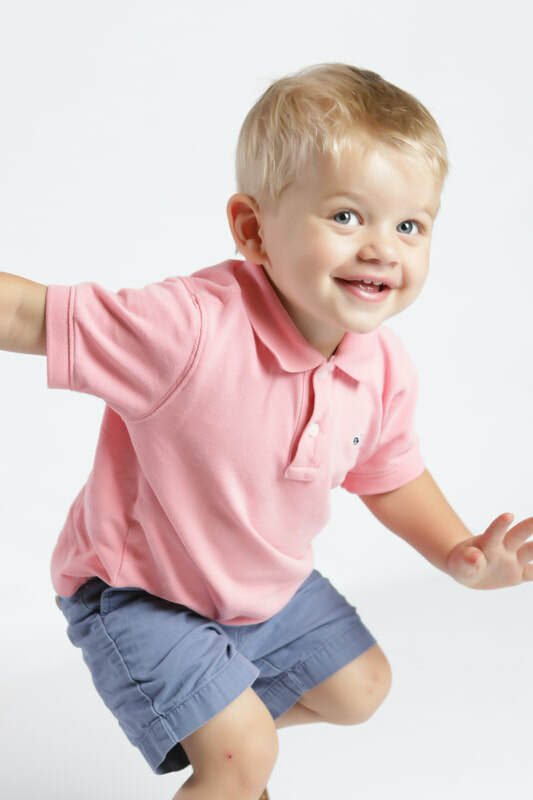 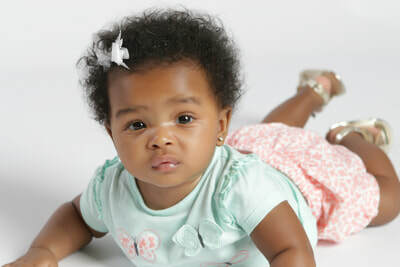 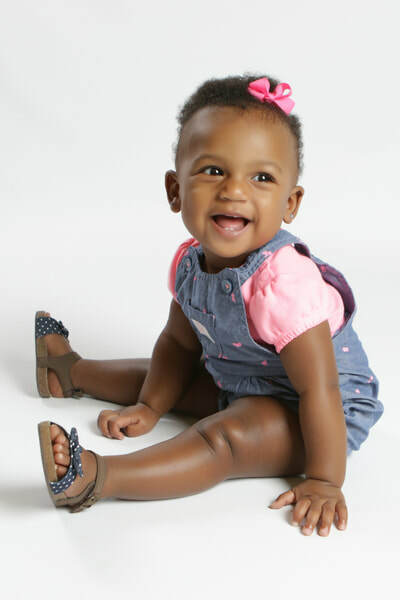 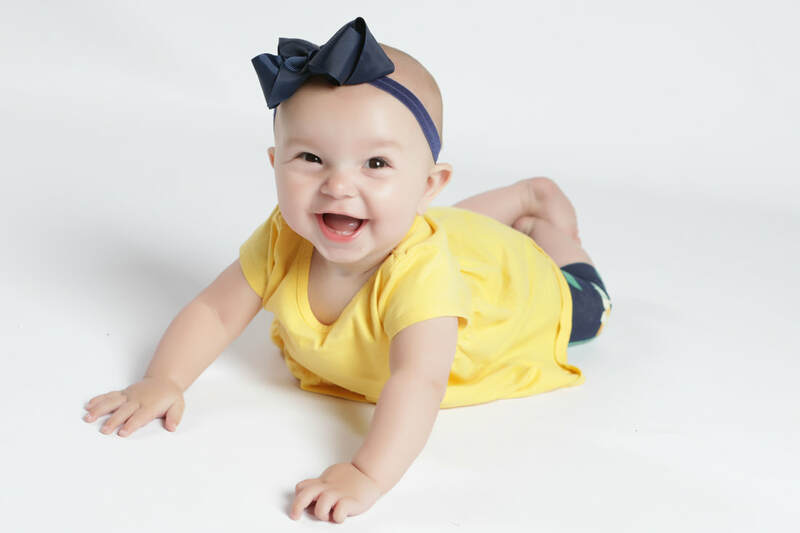 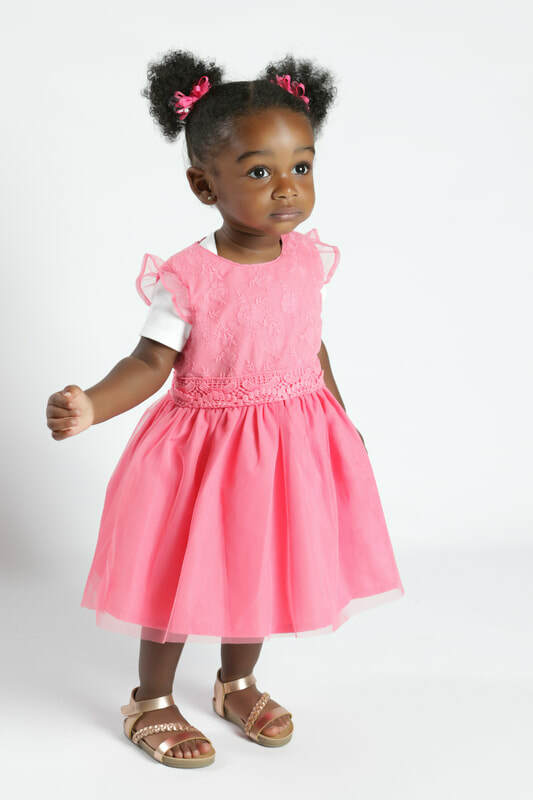 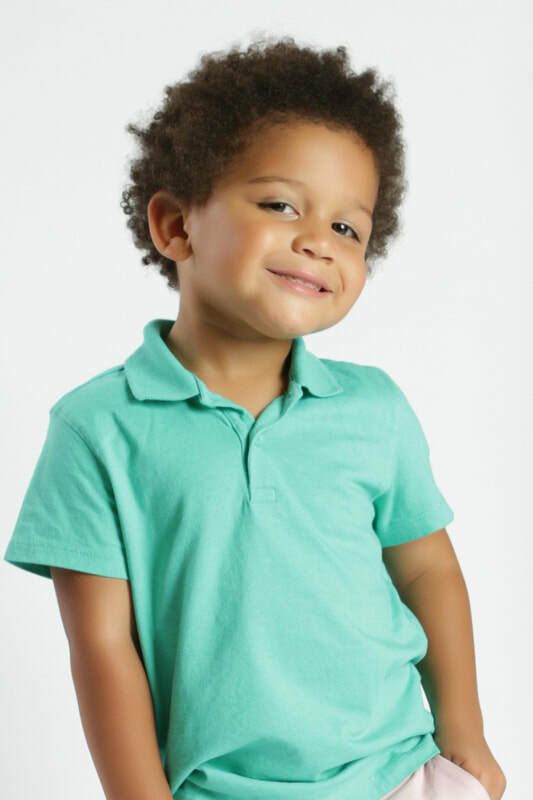 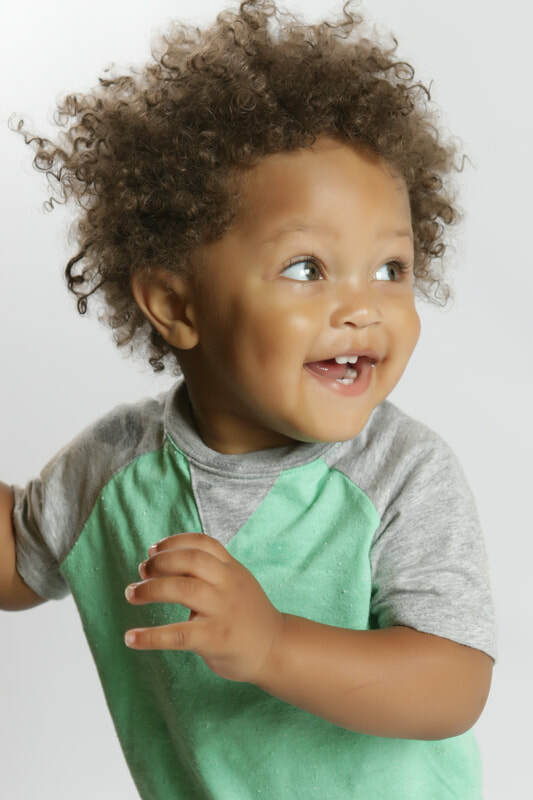 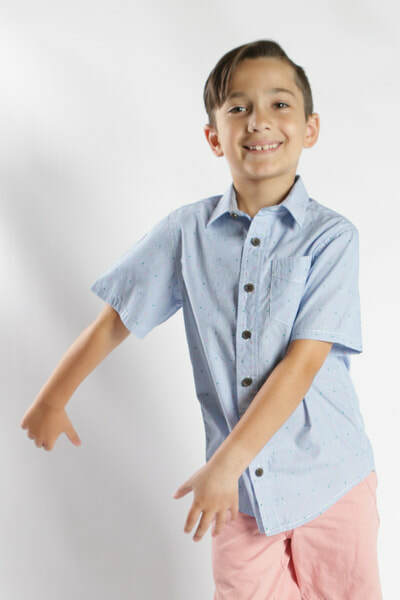 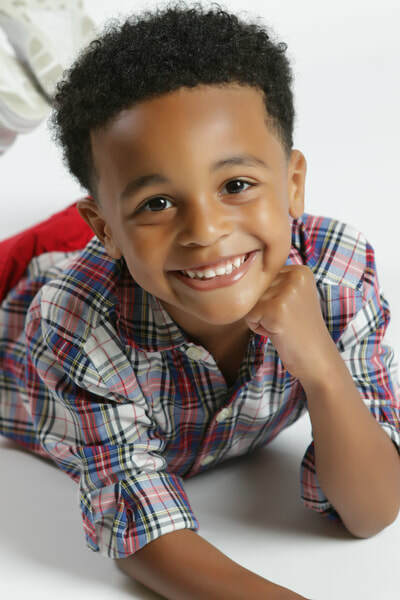 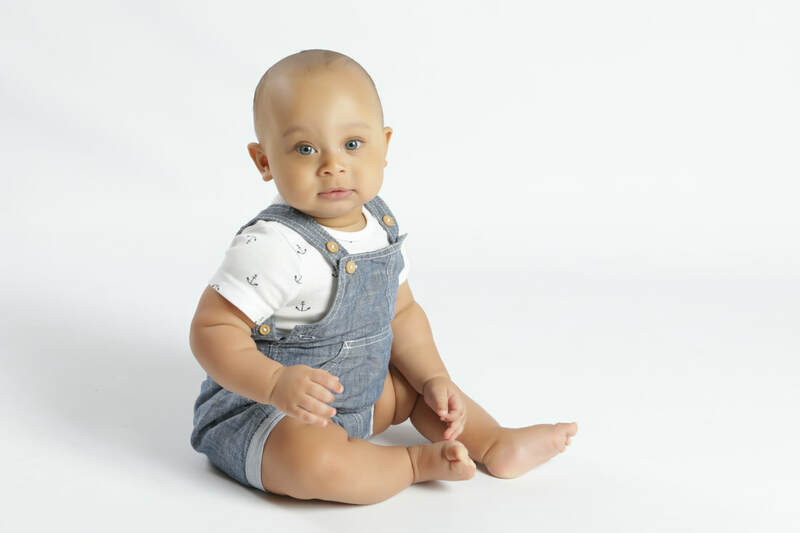 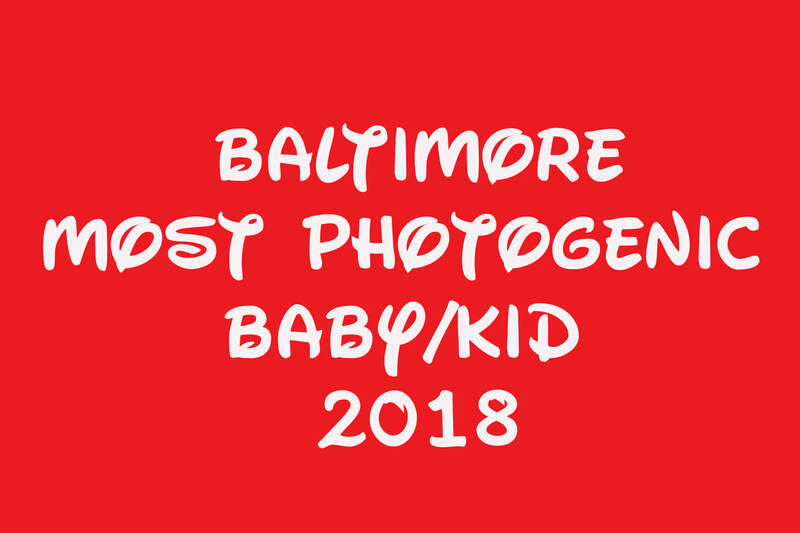 Baltimore’s Most Photogenic Babies/Kids of 2018 raised $5525.00 for Johns Hopkins Children’s Center. 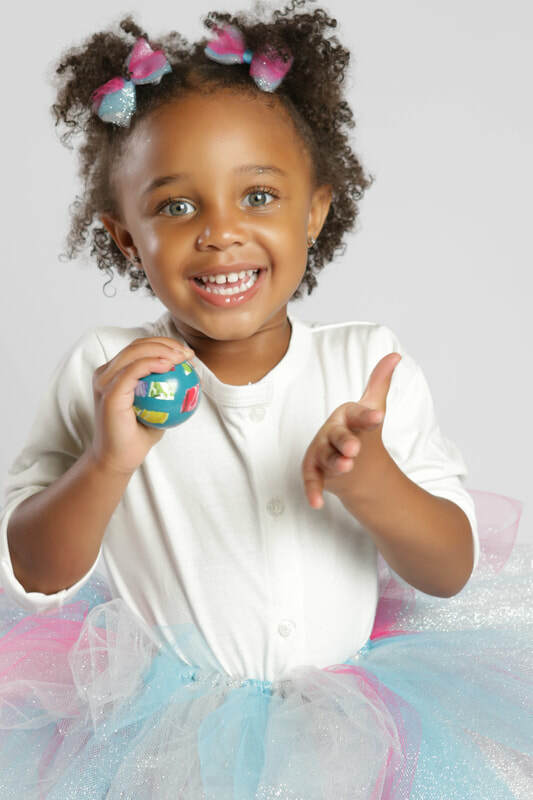 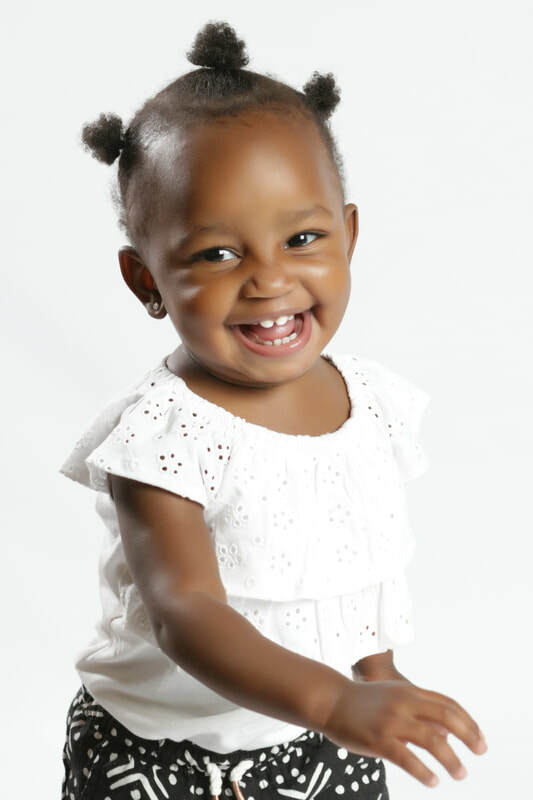 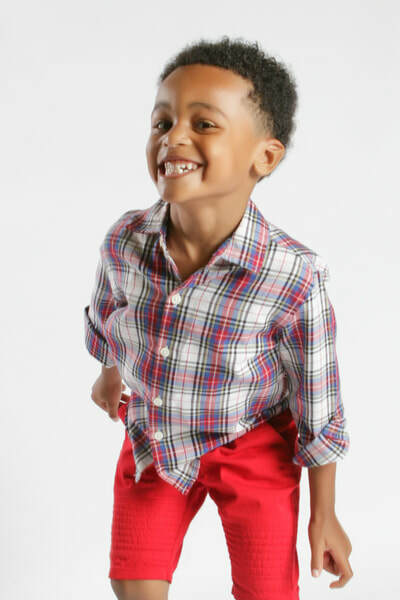 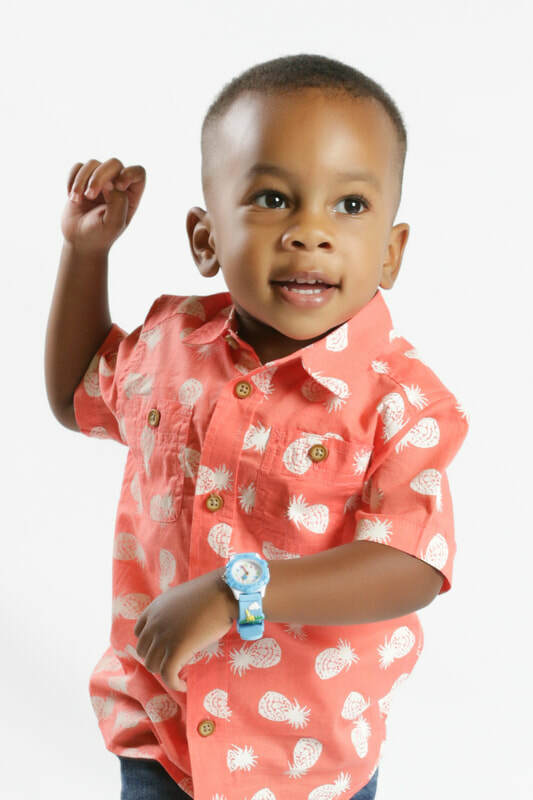 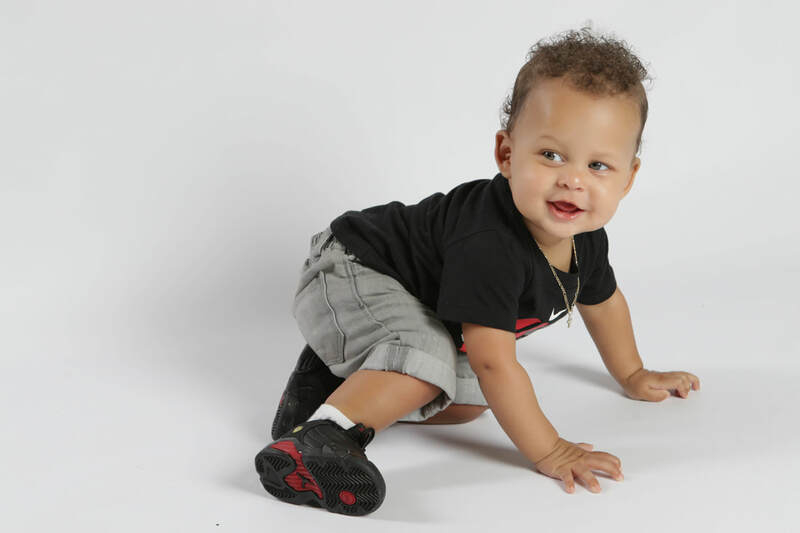 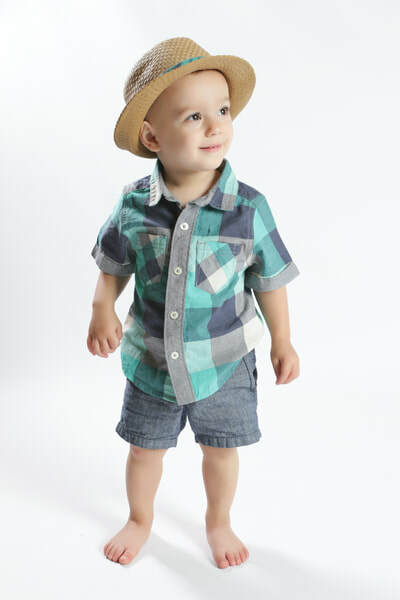 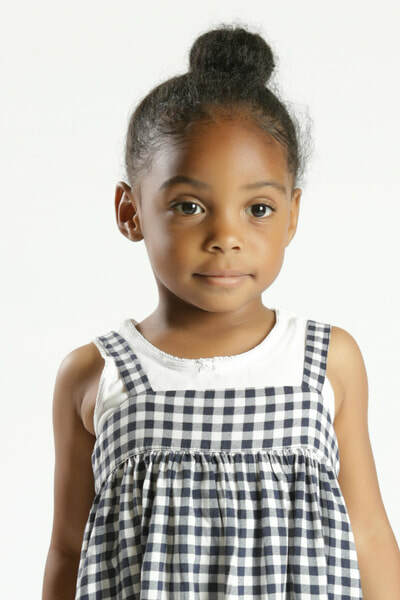 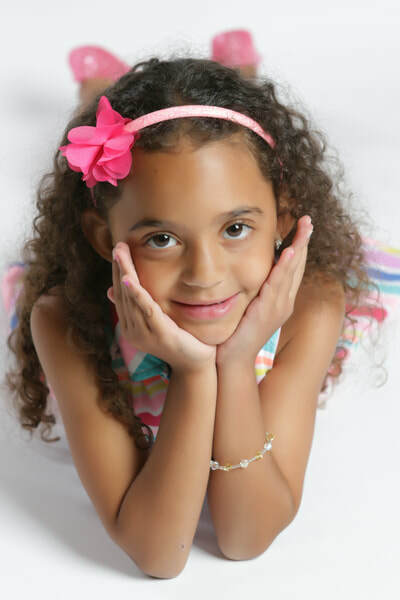 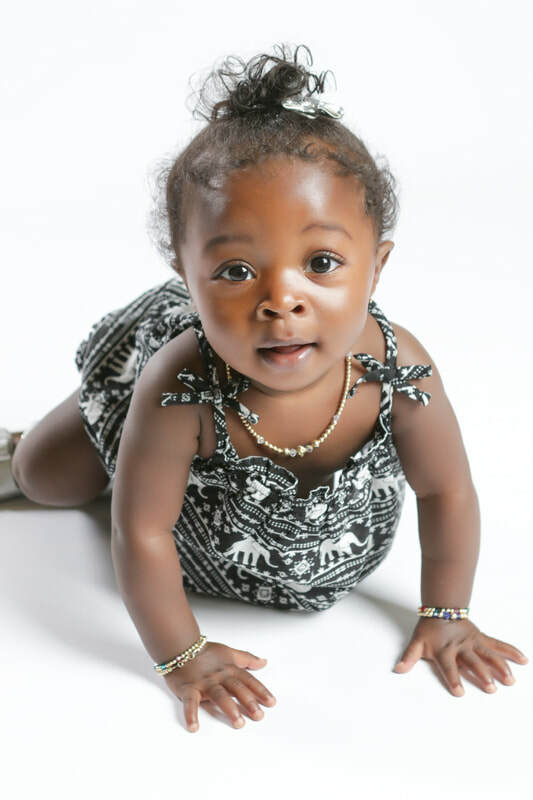 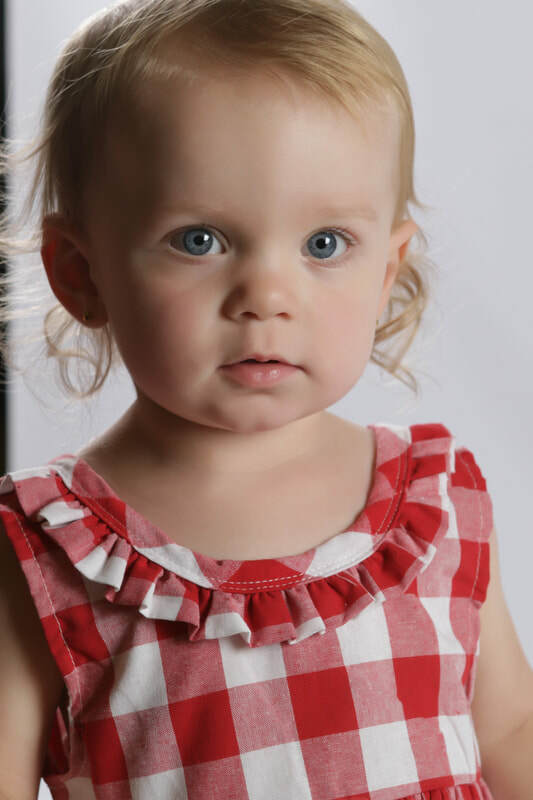 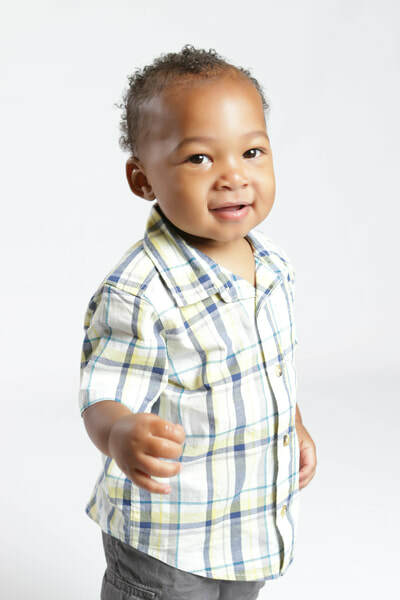 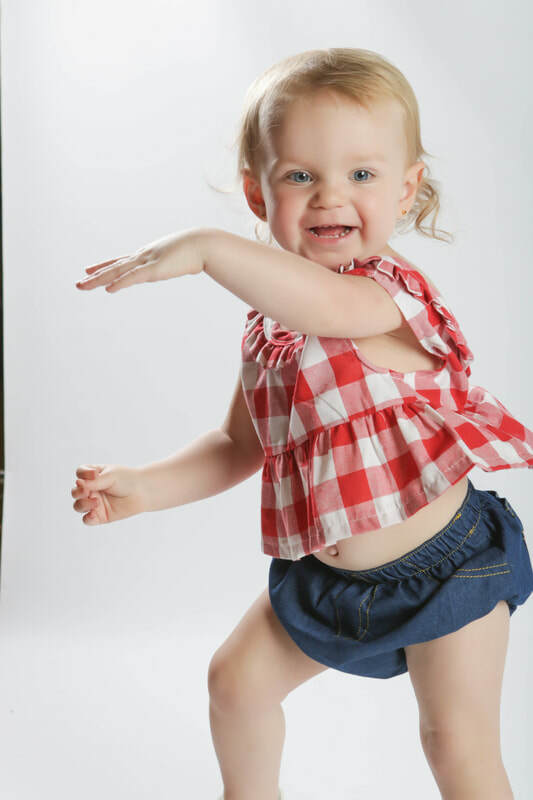 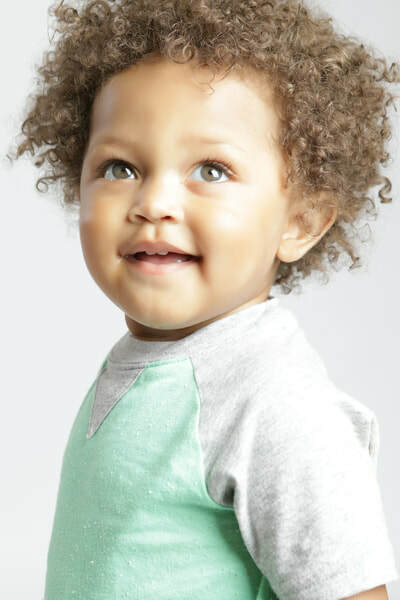 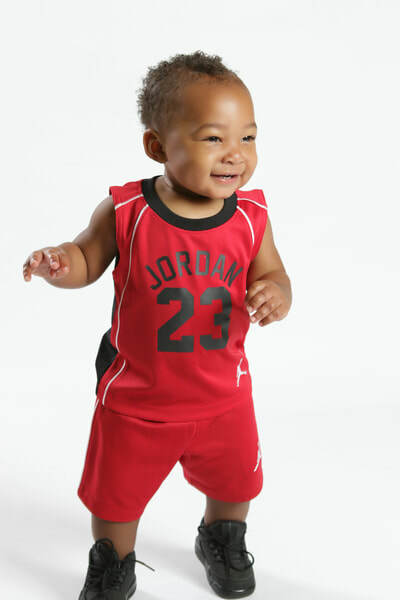 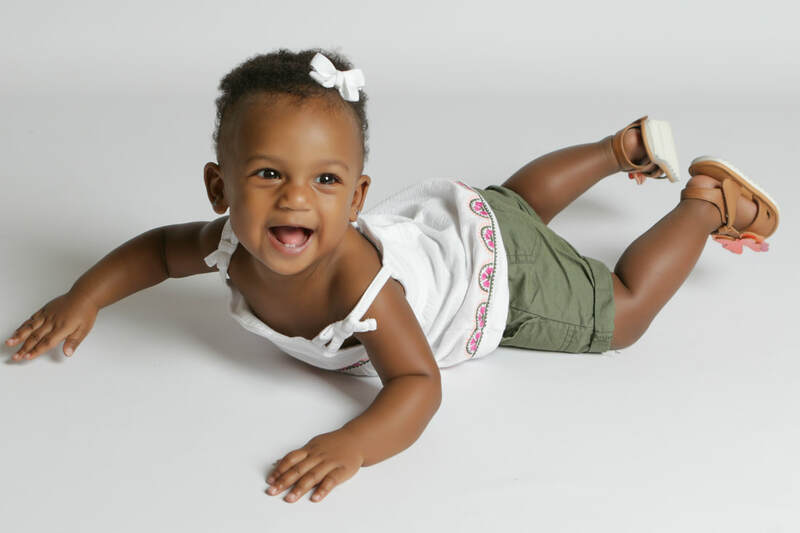 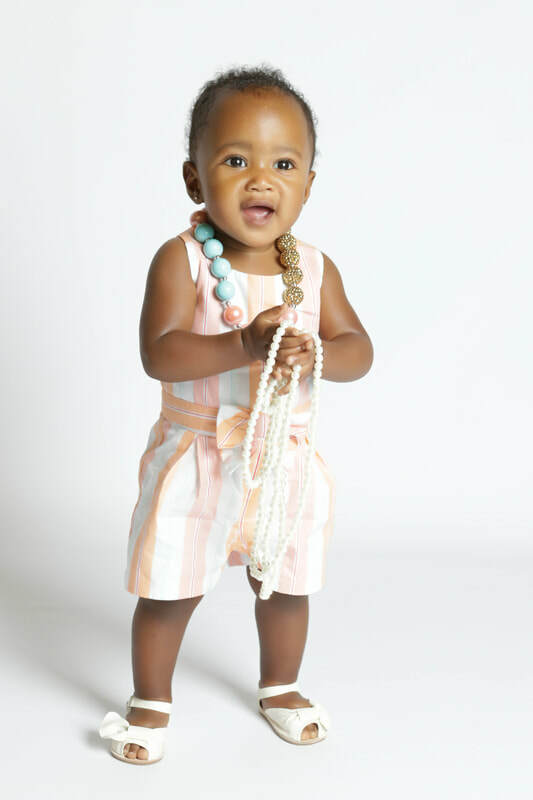 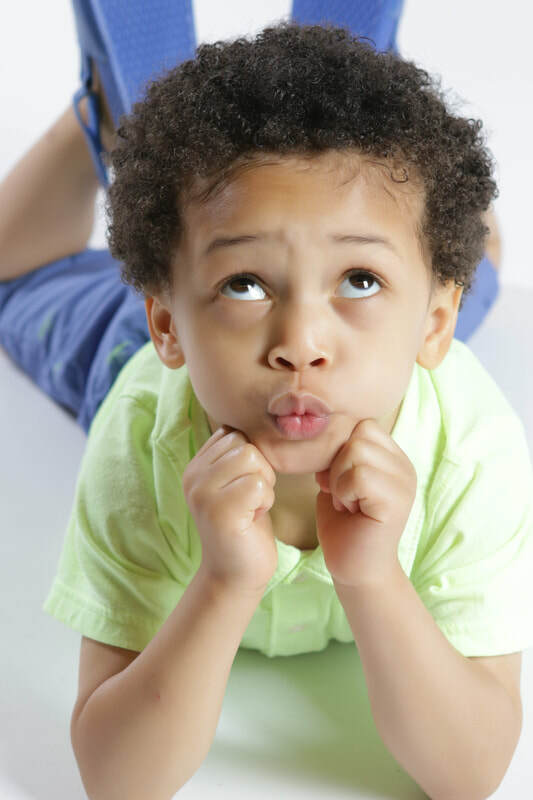 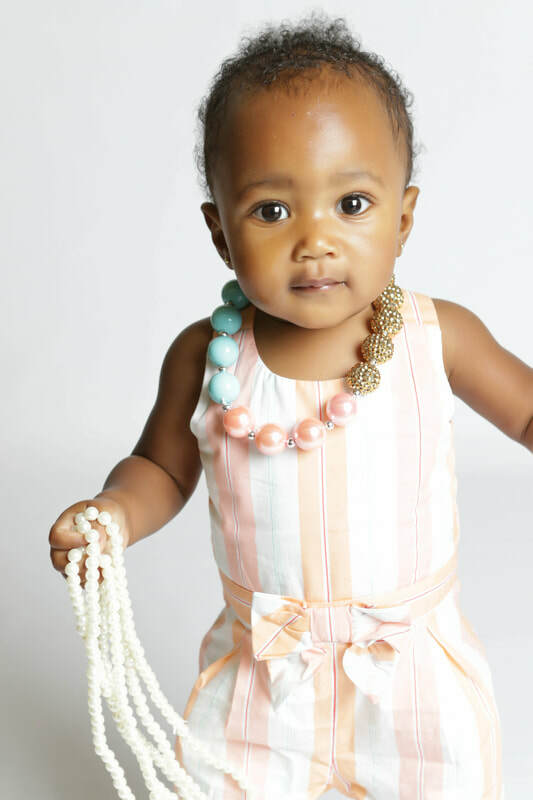 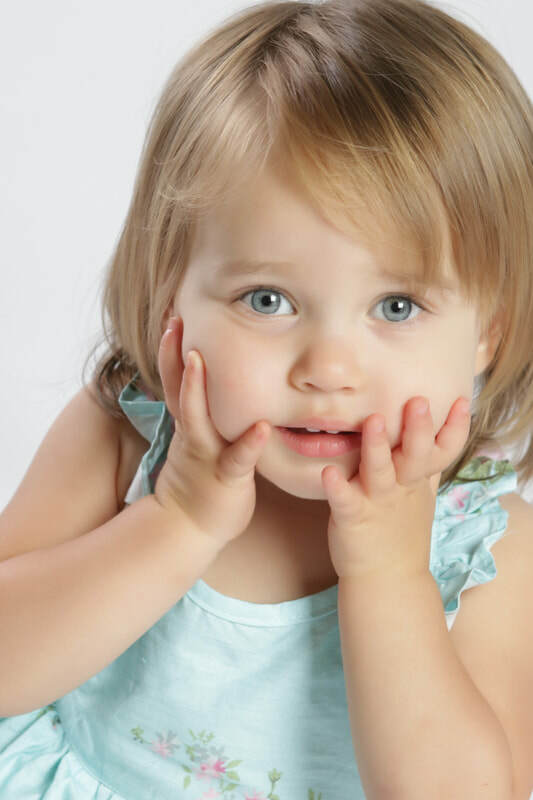 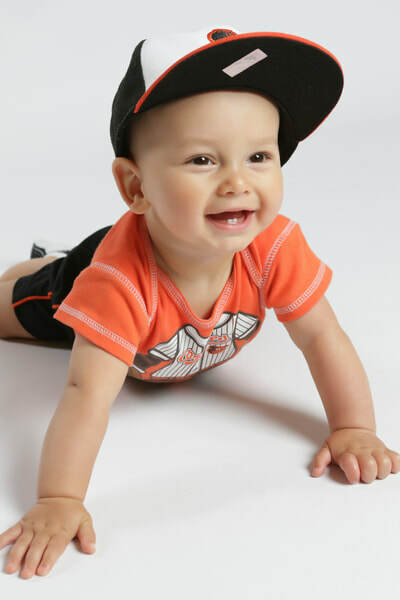 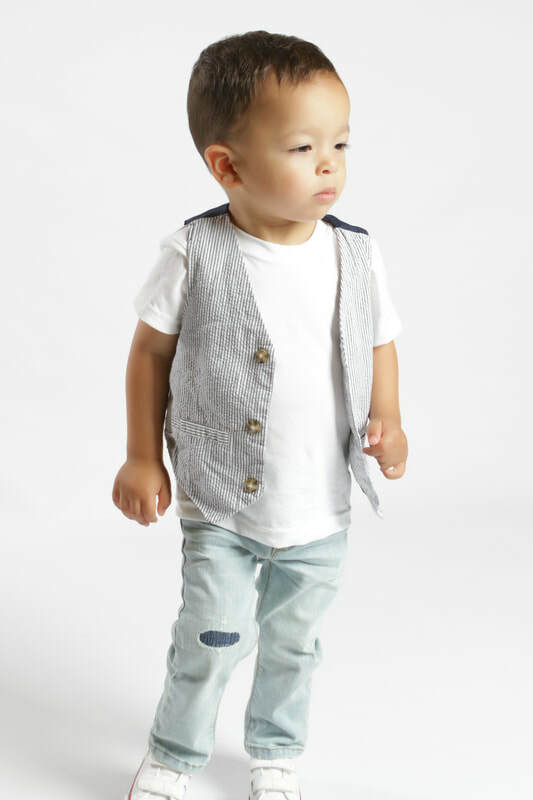 NOTE: email us at vote2@photogenicbaby.com for your child's vote tally.